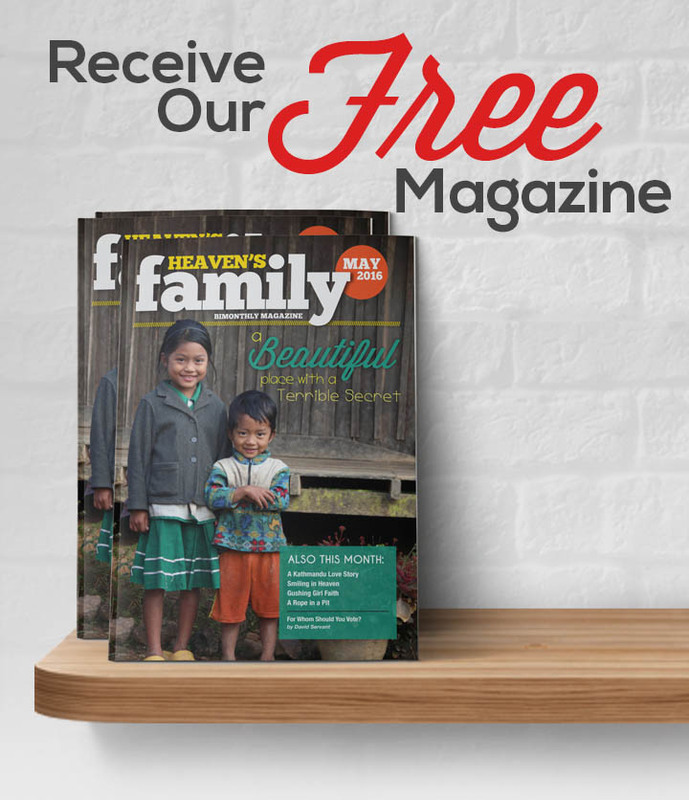 It’s easy to contribute stocks and mutual funds through Heaven’s Family for “the least of these” around the world. – you can designate your gift to a specific fund just like a cash contribution. Sam and Dan both have the joy of providing a home for 30 to 40 homeless orphans, and they are both able to claim a tax deduction of $15,000. However, Dan paid $750 in taxes because he sold his shares and contributed cash, while Sam directly contributed his shares to Heaven’s Family and avoided paying capital gains taxes. If securities are held for less than one year at the time of the contribution, the tax deduction is generally limited to the original cost of the securities. If the securities depreciate in value, it is beneficial to sell the securities, contribute the cash proceeds obtaining a tax deduction, and then claim the investment loss on the contributor’s tax return. * For charitable contributions, generally up to 50% of your adjusted gross income can be deducted with a five-year carryover of any remaining amount. ** As of 2016 the long-term capital gains tax rate is no higher than 15% for most taxpayers. To learn more about contributing stocks or mutual funds, please read our Strategic Stewardship article, Donating Stock to Charity.